Due to my sensitive normal/dry skin, I avoid foundation primers with high silicone content and ultra mattifying properties. 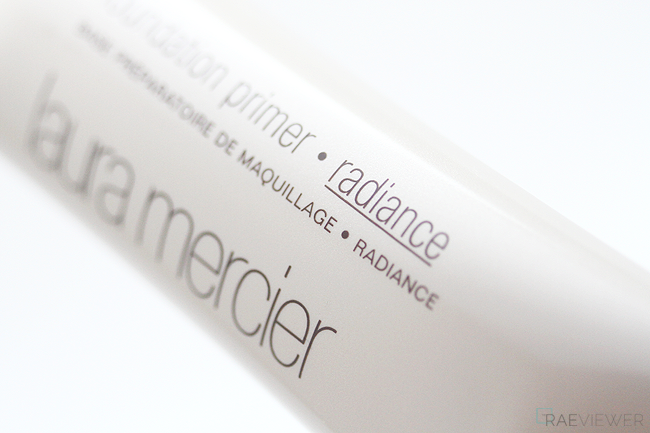 I rely only on a handful of primers, but the one I wear most consistently is Laura Mercier's Foundation Primer Radiance ($34 USD). The pearly tint and the gel texture of the formula minimize the look of imperfections. 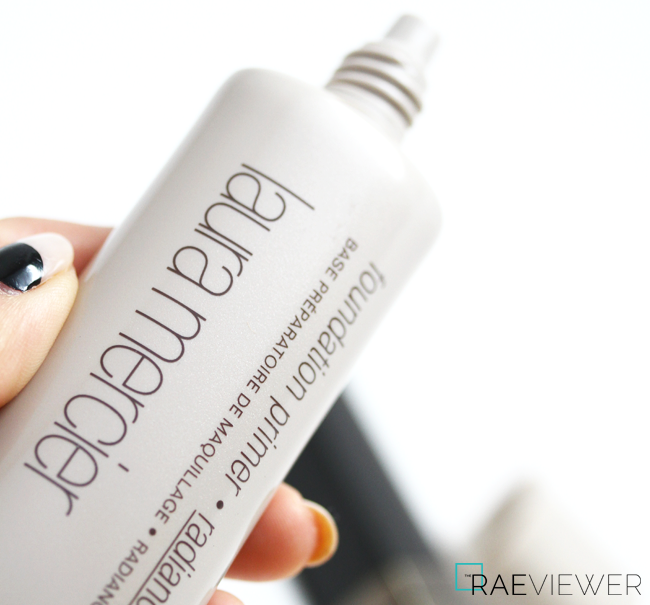 This primer also creates a soft focus effect with a lit-from-within finish while conditioning my dry cheeks with jojoba. Sometimes I wear it on top of sunscreen on no-makeup days create a more polished skin look without foundation. It suits all skin tones and all skin types, so I personally buy this one for my friends. If you have very oily skin, I recommend the Foundation Primer Mineral and if you have darker skin or prefer additional color, try the new Foundation Primer Radiance Bronze version! 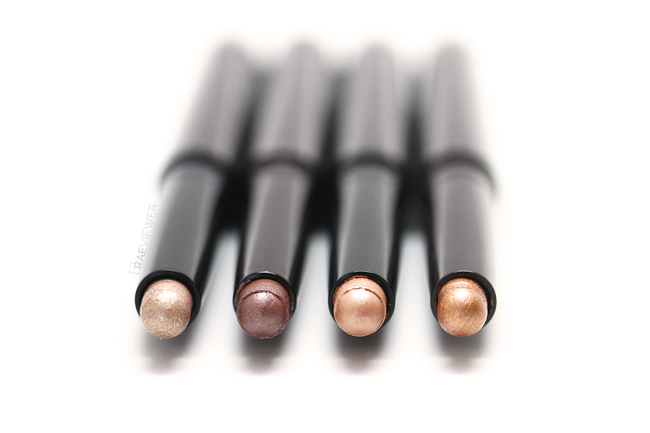 The Caviar Stick Eye Colour ($28 USD) is — without a doubt — my favorite Laura Mercier product. I have been collecting these cult classic eyeshadows for years because they perform so well as a base and alone. I always recommend the Caviar Sticks to brides or those with sensitive eyes and/or oily eyelids, but I also wear them day-to-day. 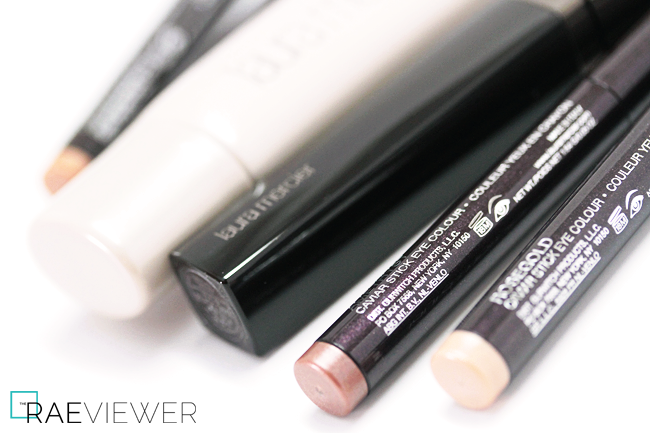 I love the convenient retractable stick packaging as well as the creamy yet long-lasting and transfer-resistant formula! The pigmentation is consistently phenomenal and the wide shade range of highlighter, neutral, smoky, and colorful options is sure to please everyone. For a more intense multi-dimensional pop of color, layer with the Baked Eye Colors! 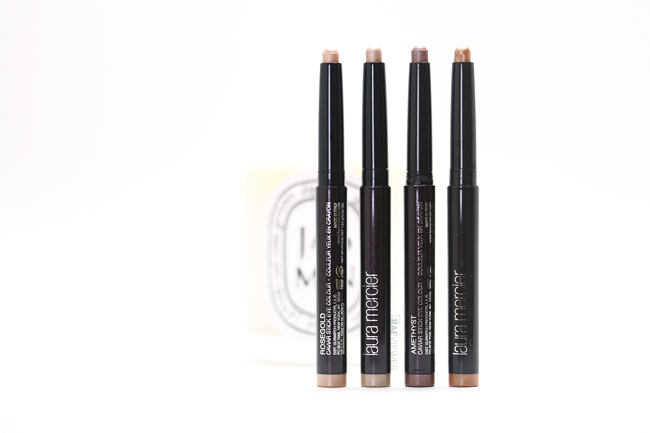 I usually apply the stick directly on my lids and blend out with a clean fingertip. 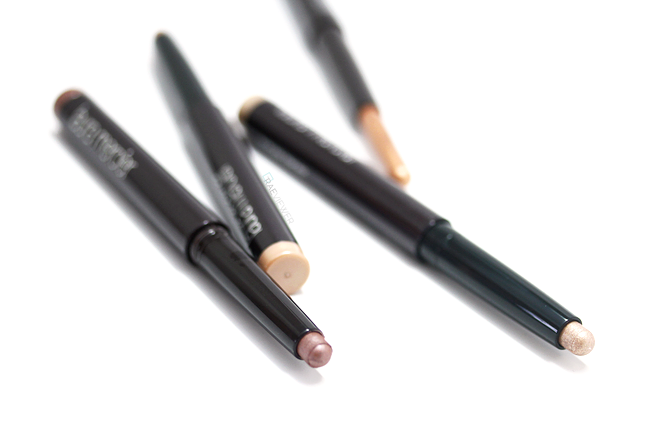 If you prefer precision, try using the Crème Eye Colour Brush ($28 USD) for smudging out the edges and the Crème Eye Detail Brush ($26 USD) to apply colors to the lash lines and brow bones. After the color sets (in approximately one minute), I like to finish with a powder eyeshadow for added drama and impact! If I'm having a lazy day or if I'm in a rush, I tend to wear the Caviar Stick Eye Colour in Copper alone. The Extra Lash Sculpting Mascara ($25 USD) is fairly new to my arsenal, but it's the best of the Laura Mercier mascaras for my ultra fine, short and stick straight lashes. I find the curl hold average and lengthening ability moderate. 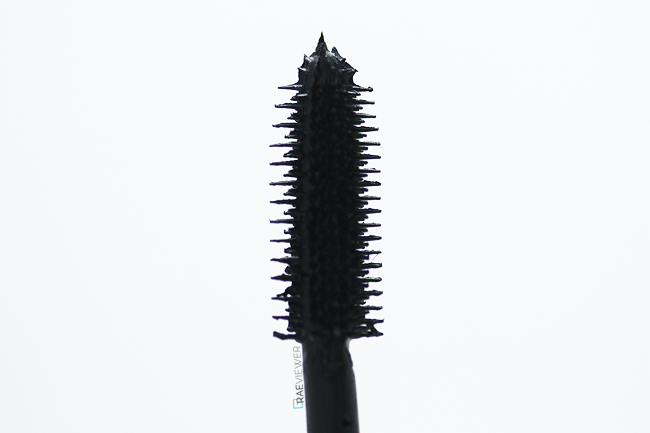 The mascara is impressive when it comes to separation and definition, thanks to the oversized plastic wand since it combs out clumps effectively. Where the Extra Lash Sculpting Mascara excels most, however, is volume! My lashes look instantly thicker with one casual coat. The formula is not wholly waterproof, but I did not experience any transferring or smudging while testing it indoors — even against my eyeglasses! 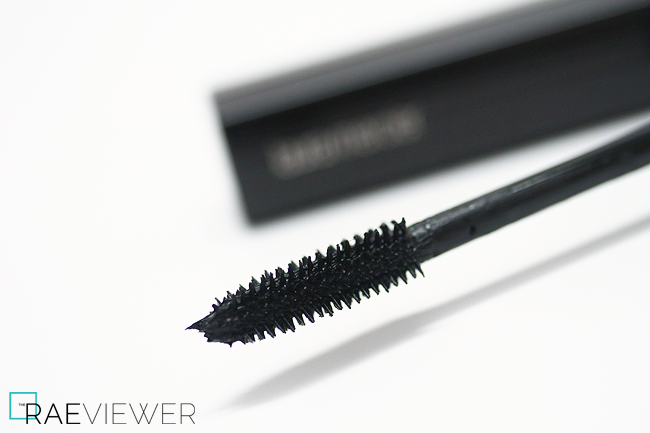 The mascara is hydrating, so even when it dries completely, my lashes feel soft to the touch. The flexible hold also prevents flaking. For best results, I curl my lashes and apply the mascara from root to tip, wiggling the brushes up through the lashes. When layering on second coat, I hold the wand at the base of my lashes and brush it on in upward sweeps without wiggling. Summer is already upon us here in Southern California, so take advantage of the changing season to try new makeup! I will definitely be wearing Laura Mercier's Foundation Primer Mineral, Caviar Stick Eye Color, and Extra Lash Sculpting Mascara whether I am working at home in California or traveling abroad! Many thanks to Laura Mercier for their sponsorship! All opinions stated are expressly my own. Im waiting for swatches. Cant wait!!! !